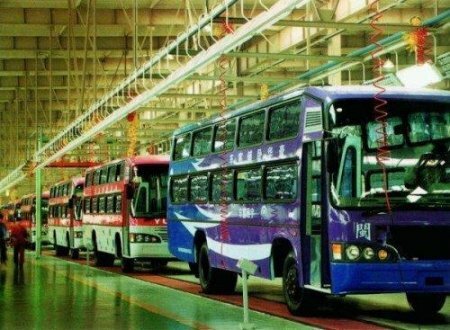 The Yutong Bus factory is a modern well-run facility. They make buses of all types for sale all over the East. The buses on this line are most modern with all the latest features.